Life inside prison may not be the prettiest at times, but that doesn’t mean prison buildings themselves need to be unattractive. Across the United States and internationally, inmates are doing their time or waiting it out pending trials in some very aesthetically appealing facilities. Some of these are modern institutions, featuring up-to-date technology or eco-friendly elements that help save both running costs and the planet, while others have been standing for over a century and boast truly iconic architecture. 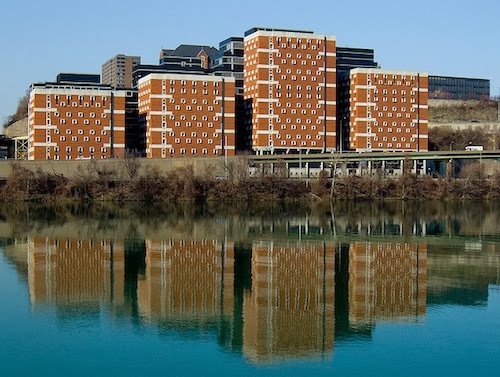 Read on for 30 of the most architecturally impressive prisons in the world.